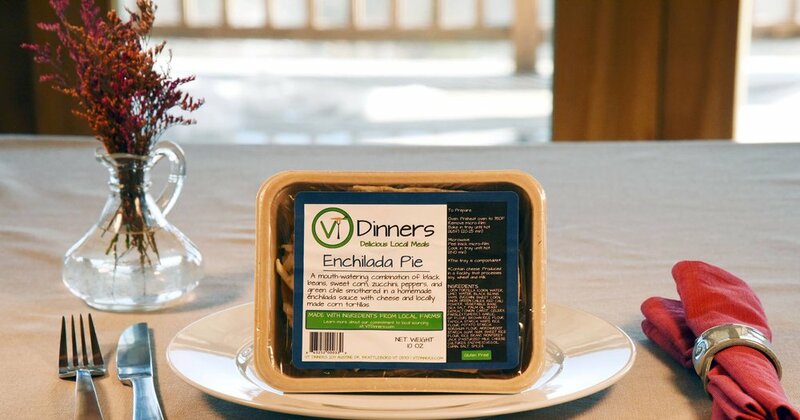 We're a small local frozen food company working to make the connection between local farms and your dinner plate. VT Dinners are for those nights when your day was long enough without an extra trip to the store. When cooking from scratch sounds like a daunting task. When you just need an easy, nourishing meal you can feel good about. Our meals are made with real ingredients from local farms. You won’t find any of the artificial coloring, preservatives, sweeteners or high sodium found in conventional processed foods. Best of all, because they're frozen, you can enjoy delicious local ingredients year-round. Our vision is a world in which great local food brings people together, even on the busiest days. Read more about the benefits of freezing.